PORTLAND, OR, 12/14/2018 — Robert Kirkman and Rick Remender will both be attending IMAGE EXPO on Wednesday, February 21st. Fans in search of an event that gets them unprecedented access to the comics they crave won’t want to miss IMAGE EXPO’s exclusive opportunity to get more intimate exposure to the creative process and insider details that make this top talent tick. Bestselling, award-winning creator Robert Kirkman (THE WALKING DEAD, OUTCAST BY KIRKMAN & AZACETA, INVINCIBLE) has a newly launching series with artist Lorenzo de Felici titled, OBLIVION SONG, which will hit stores this March. Bestselling, critically acclaimed creator Rick Remender (DEADLY CLASS, SEVEN TO ETERNITY, BLACK SCIENCE, LOW) will make a splash at IMAGE EXPO with a huge new project announcement and will unveil to fans some new details about TV adaptations in the works. 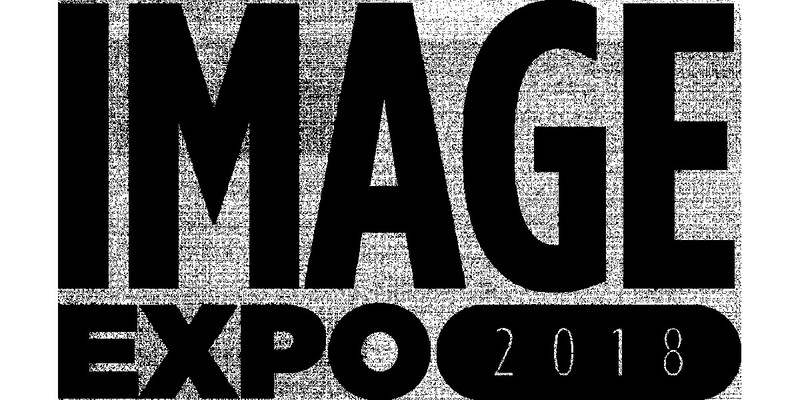 IMAGE EXPO is an all-day event for fans, the retailer community, and the press to experience a showcase of exciting Image Comics announcements. IMAGE EXPO 2018 will feature a lineup of some of the hottest names in comics and offers a unique experience for fans to have unprecedented access to the writers and artists behind their favorite comic books at exclusive autograph sessions and comic-focused programming. The event is open to all fans, comics retailers, librarians, and media. Tickets to the event are now available for purchase. Image Comics is pleased to offer General Admission tickets available for $25, Premium Admission tickets available for $100. Join us at the official IMAGE EXPO After Party, which will be held from 7-10 p.m, location and further details to be announced. No ticket necessary, swing by and mingle with other members of the comics community, fans, industry professionals, and creators at this fun get-together.